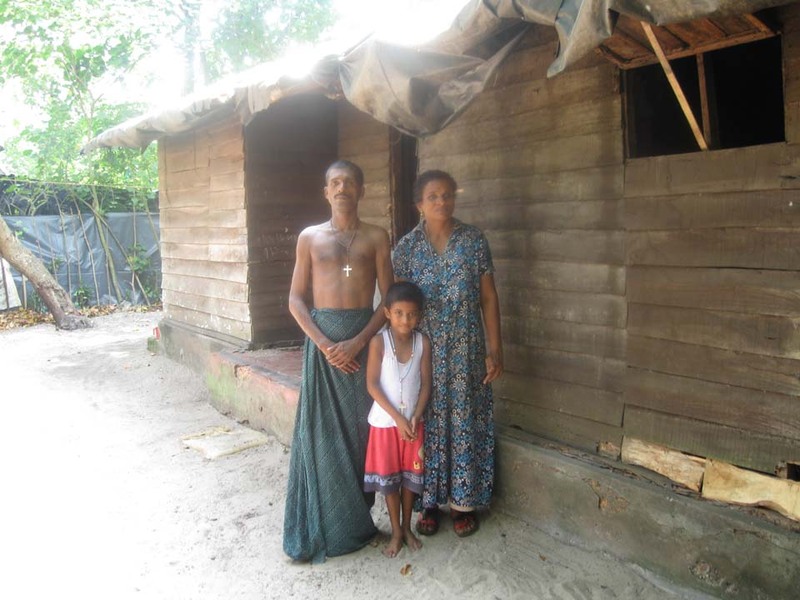 This family has been sponsored. Sometimes our lives take a turn we never anticipated. This is so true for Mercy Vattaparampil. An arranged marriage turned into a nightmarish situation for Mercy when she realized her husband suffered from an undisclosed mental condition. If not kept on medication, he became abusive. He no longer works and Mercy must balance going out to earn some funds for food and monitoring her husband. Their 9 year old son, Sharon, often goes to school hungry. If you can find it in your heart to sponsor Mercy, it would mean hope for her son’s future as well as the comfort of a hand reaching out to her. With the death of a brother who had tried to help Mercy as he could, she now feels she is alone in the world. To learn more sponsoring other families, you can click here. ← Family of the Month – The Nakka Family – Sponsored!